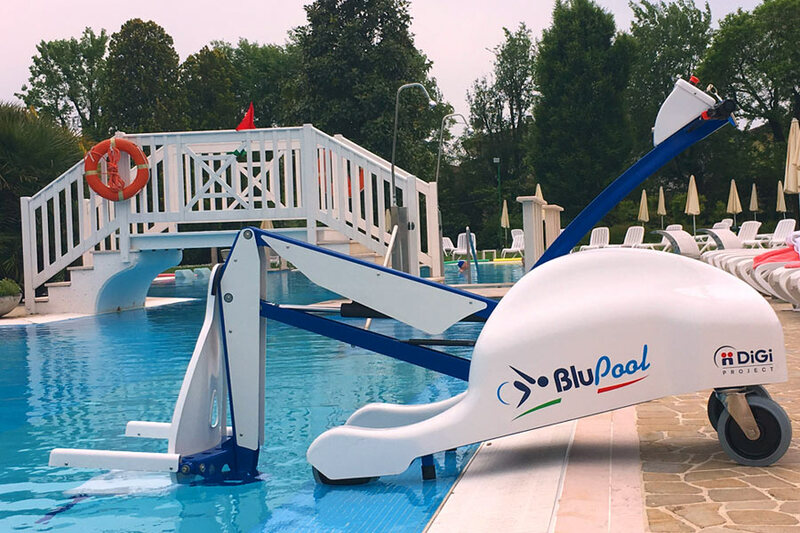 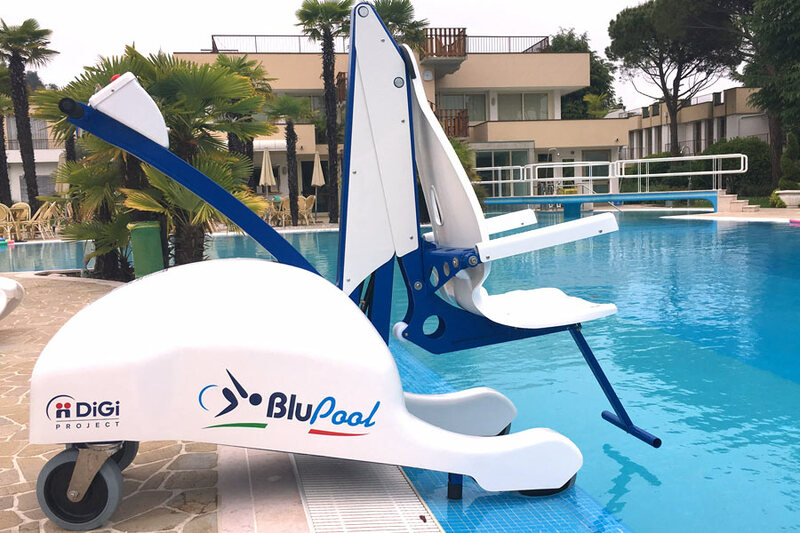 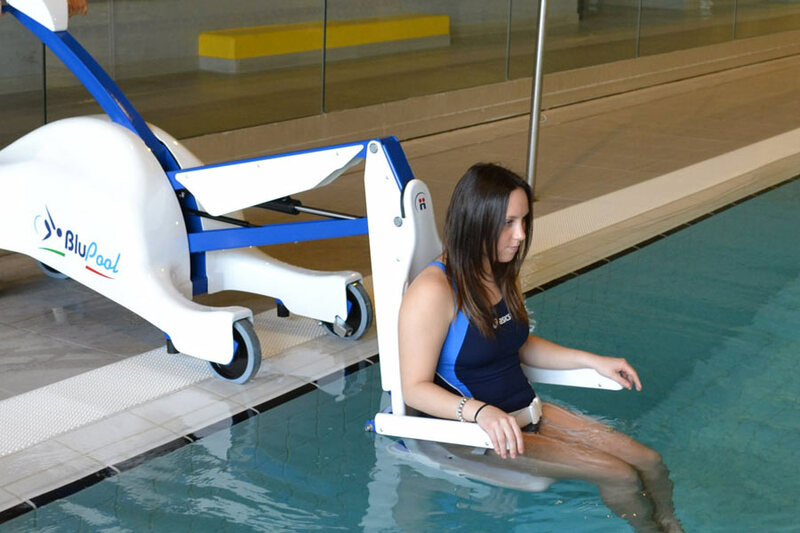 BLUPOOL is a medical device which enables pool access to people with reduced mobility in a safe, comfortable and functional way. 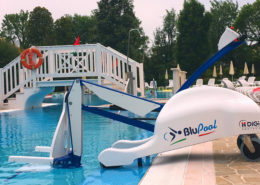 Blupool is the result of the evolution of our best seller BLUONE which has been on the market for over 10 years. 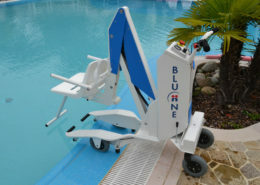 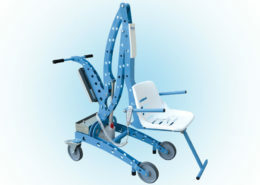 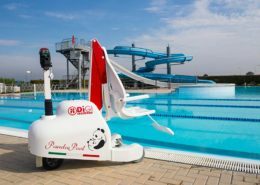 This new pool lift is improved in terms of: design, technology and lifting capacity (up to 140 kg). 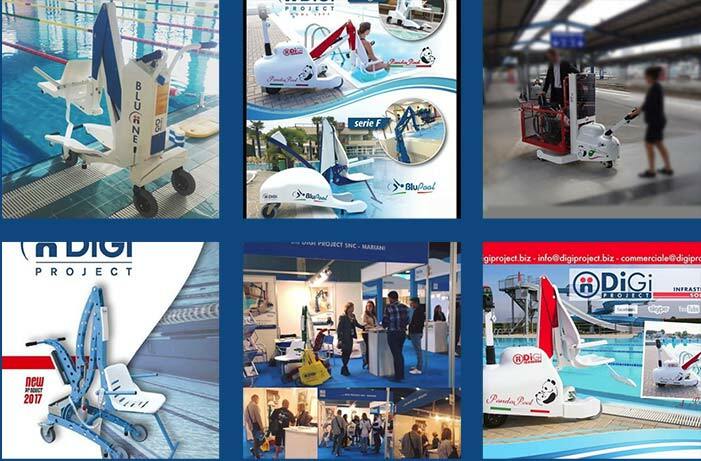 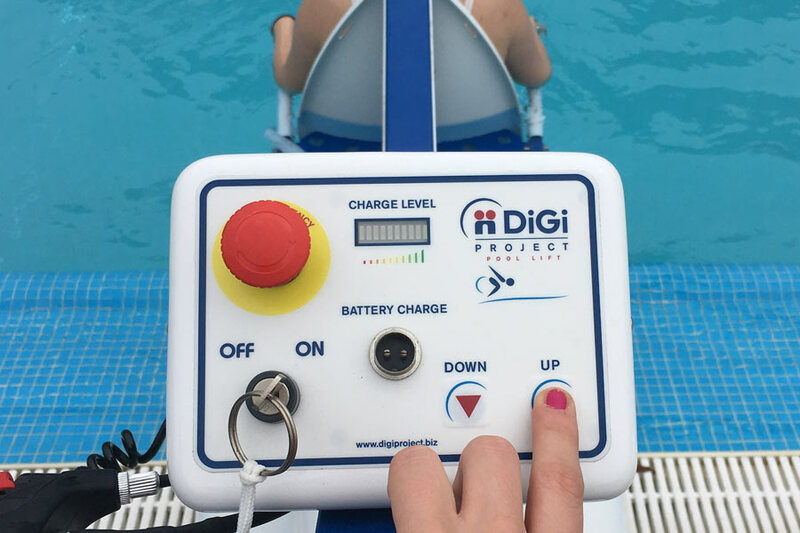 Also for the development of this model, DIGI PROJECT took care of ensuring all the safety levels, for both the user and the operator, which are present in all the brand devices. 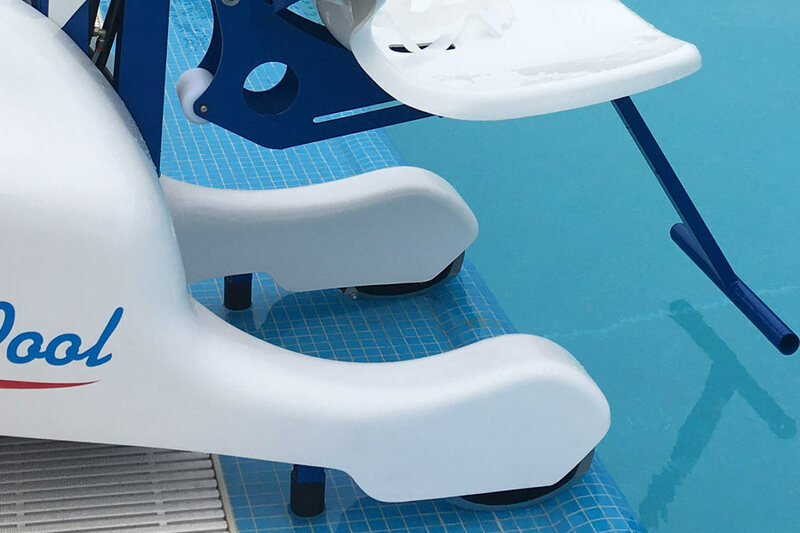 Depth of seat inside the water: 820 mm.